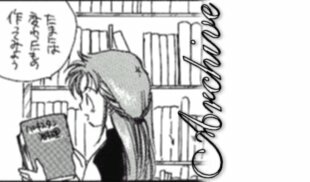 Welcome to the Seiji & Nasutei Fanfiction Archive! ^^ I've finally posted an update! Well, as you can probably tell, my story and a story by Youkai Fire Fox have been deleted from the archive. She disliked what she did with her story, and I was disgusted with the entire plot of mine. So, they are both totally gone! However, don't fear! I'm in the progress of adding another story of mine to the selection. And Youkai says she'll probably be bringing back another story similar to the one deleted (which was "Ten to Jigoku" by the way) once she gets herself together. She's a very busy girl, having so many stories to work on! Oh well, g2g. Enjoy the archives, and please remember to send all your Seiji & Nasutei fanfiction to me here. LOL!